Tired of eating the same old western food? Try something Indian for a change! Savya Rasa in Koregaon Park serves mouth-watering South Indian delicacies. 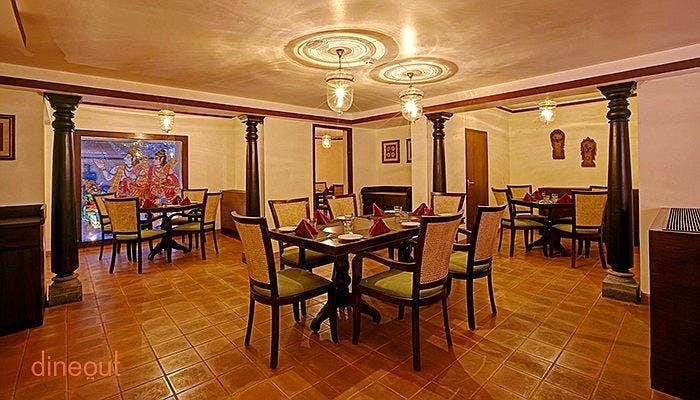 With a peaceful environment of KP in addition to an already amazing ambiance of the restaurant, Savya Rasa just couldn't be a better destination for South Indian food.